Just in time for the sweetest day of the year! Our lovely dealers have sweet specials posted throughout the mall. 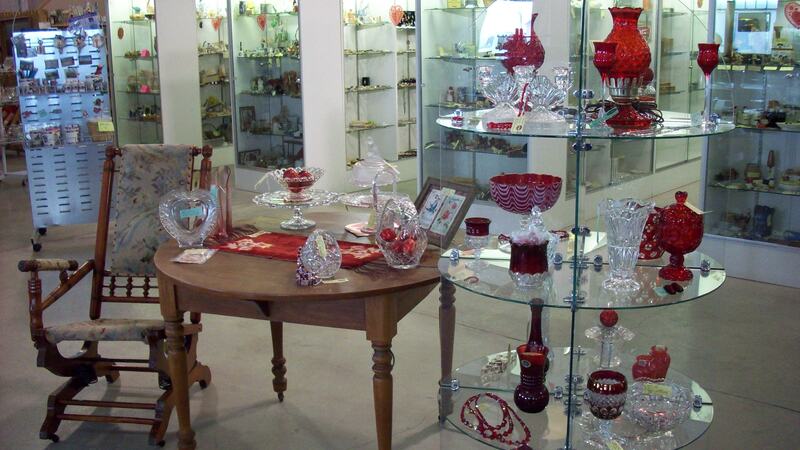 We have Chocolate and Antique treasures for you to find and enjoy! Antiques, Coffee & Chocolates! Life doesn’t get much better than this!